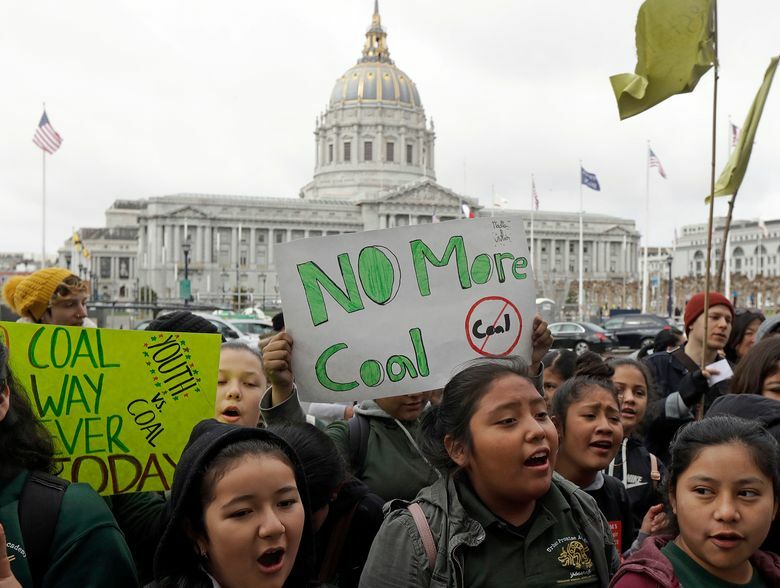 SAN FRANCISCO (AP) — There were no test tubes or Bunsen burners, but a courtroom turned into a science classroom Wednesday for a U.S. judge considering lawsuits that accuse big oil companies of lying about the role of fossil fuels in the Earth’s warming environment. “This is a serious proposition to try to educate the judge,” Alsup said. What he got at the end of the nearly five-hour hearing was a primer on the history of climate change research, carbon dioxide’s role as a greenhouse gas, melting ice caps, rising sea levels and extreme weather. His teachers included Myles Allen, a professor at the University of Oxford who studies human influences on climate, and Don Wuebbles, an expert in atmospheric science at the University of Illinois who co-authored a 2017 U.S. government report on climate change. 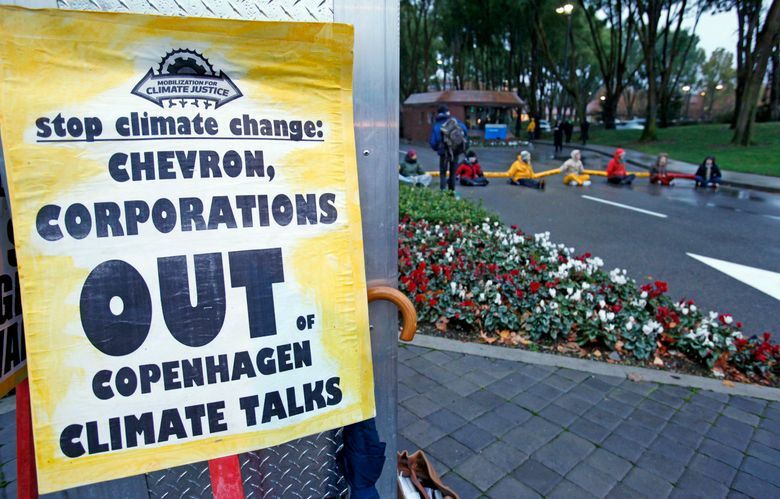 An attorney for Chevron, Theodore Boutrous, also presented, saying the oil giant does not dispute the findings of an international panel of scientists that it is extremely likely people are the dominant cause of global warming since the mid-1900s. But he pointed out how thinking about global warming has evolved and said the company does not agree with all proposals in place to deal with it. “The notion that we know today of a dynamic changing climate is relatively new in human understanding,” he said. Alsup interrupted Boutrous and the scientists to ask about the climate on Mars, what caused the ice age and whether the ozone layer has a role in the warming and cooling of the planet, among other questions. 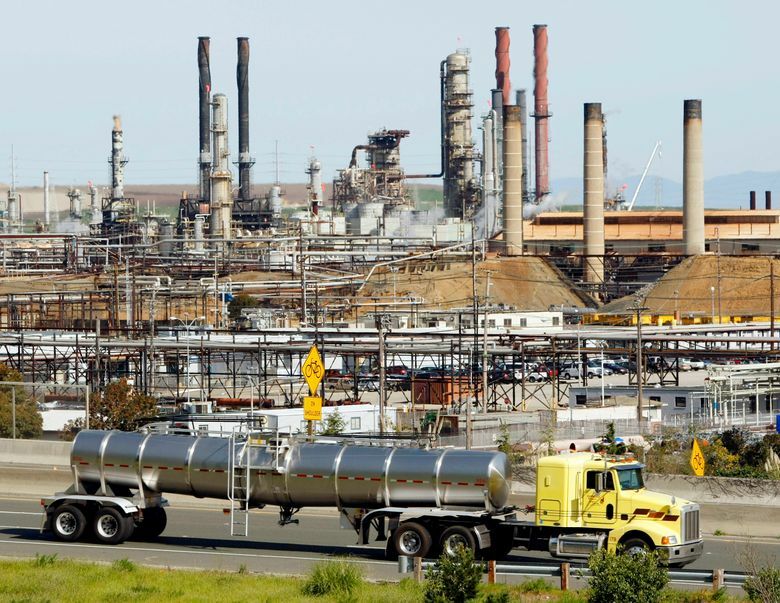 He is considering two lawsuits, one by San Francisco and the other by neighboring Oakland, that accuse Chevron, Exxon Mobil, ConocoPhillips, BP and Royal Dutch Shell of long knowing that fossil fuels posed serious risks to the climate, but still promoting them as environmentally responsible. They also allege the companies mounted campaigns to downplay the risks of global warming and discredit research that human activity was to blame. Legal observers said they had never heard of a court holding a tutorial on climate change, and they were eager to see how the oil companies explained global warming. None of the other companies spoke. Alsup told their attorneys that he wanted them to file documents indicating whether they disagreed with what Chevron’s attorney said. “You can’t get away with sitting there in silence and later say he wasn’t speaking for us,” the judge said. New York City, several California counties and at least one other California city have filed similar suits. “What we saw today was one oil company begrudgingly accept the scientific consensus while trying to overemphasize the extent of scientific uncertainty,” he said in a statement.